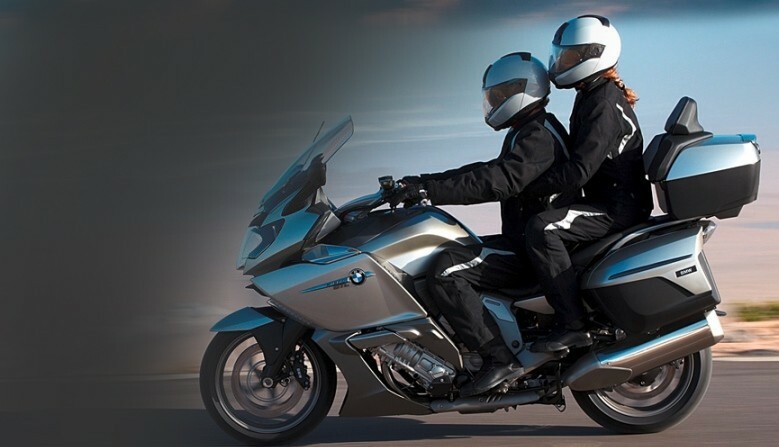 The BMW top class motorcycle, you can rent the BMW K1600 in Milan, Rome, Venice, Naples, Bologna, Florence, Verona and in all HP Motorrad rental station in Italy. 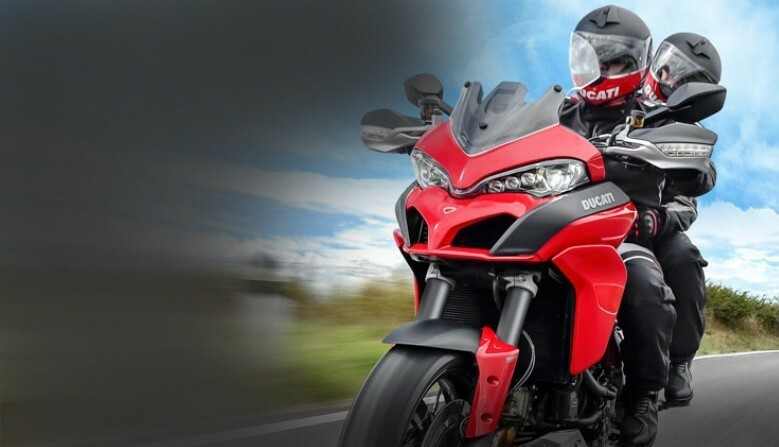 The best of DUCATI technology, you can rent the DUCATI MULTISTRADA in Milan, Rome, Venice, Naples, Verona, Bologna, Florence and in all HP Motorrad rental station in Italy. 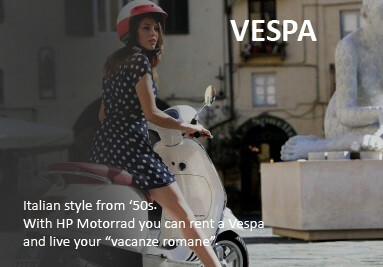 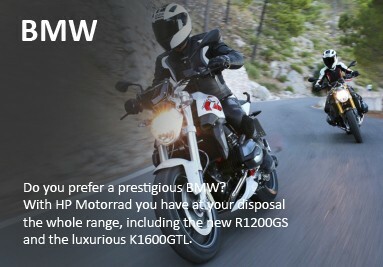 Hp Motorrad is the Italian leader company in the motorcycle rental business and tours. 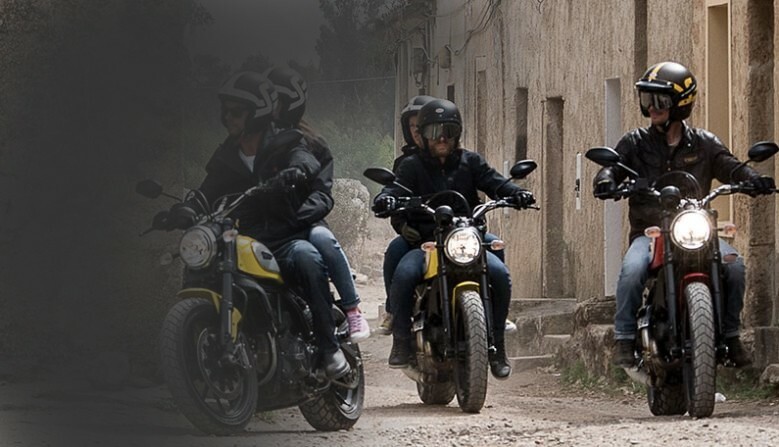 Thanks to about 200 motorcycles all over Italy all new model year Hp Motorrad will give you the best service for the motorcycle rental and tours. 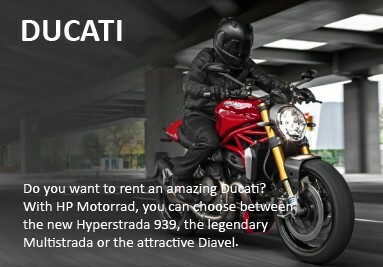 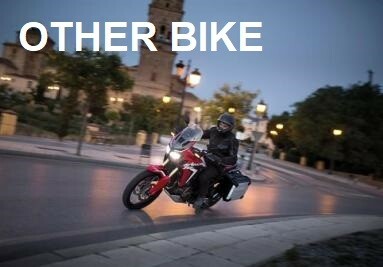 Let’s come true your Italian Motorcycle rental dream: Hp Motorrad born to offer you the possibility to rent all the new Motorcycle models full optional.